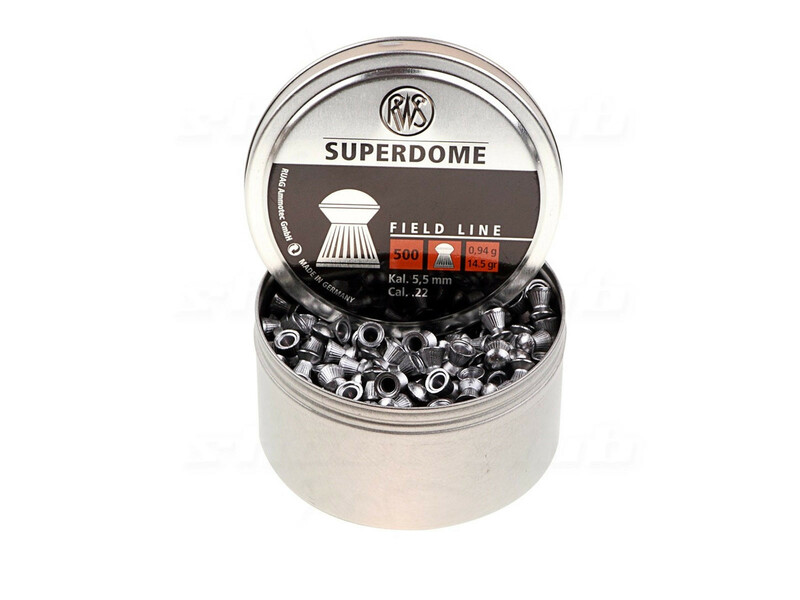 The RWS SUPERDOME air gun pellet has the so-called English bulldog shape with a round head. It is ribbed. Its shape of construction allows high penetration power and depth.less thanBRgreater thanless thanBRgreater than This airgun pellet is suitable for spring-powered airguns and many weapons with compressed air cylinders air tanks for hunting.